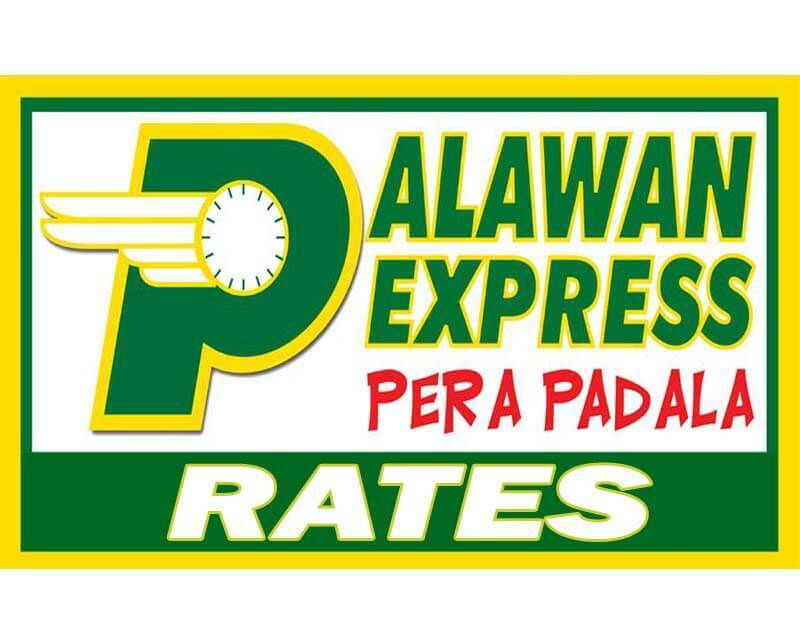 One of the most popular money transfer services with cheapest rates is Palawan Express Pera Padala. Their branches are very accessible as they have thousands of branches nationwide, plus the partnered remittance outlets (Palawan Pawnshop, Tambunting, LBC, Robinsons and SM Malls) for easier sending and receiving money within the Philippines. What most customers loved with Palawan is the hassle free transaction that only requires you a one valid ID along with the unique transaction code. You can also save more as they have two sets of rates that covers NCR / rest of Luzon, Visayas, Mindanao and South Luzon. They also offer discounts, rebates and privileges when you are using their Suki Card and you can earn points that is 2% of the service fee. If you are sending money from NCR / Luzon, just look for the rates under the table. For Visayas and Mindanao regions, please refer to the respective rates per amount. Visit you nearest Palawan Pawnshop and Express Pera Padala branch or outlet. Look for the Send Money Form then fill out all the needed fields (i.e. Sender and Receiver’s Name and Mobile Number). Hand in the form and ID using the tray to the branch teller or associate. Wait until your name is called then pay the amount you want to send plus the rate or charge. Check all the details and sign in the copy of the form. Wait for the copy of your transaction that includes the code and you will also receive an SMS notification that your remittance is ready to claim in any Palawan branches nationwide. If you’re asking how many days to claim money in Palawan express, remittance can be claimed within 30 days without charges or handling fee. You can still claim after 30 days, but subject to P30.00 or 1% or the principal amount, per month (for up to 1 year unclaimed money) whichever is higher. You also visit Palawan Pera Padala website for more information.